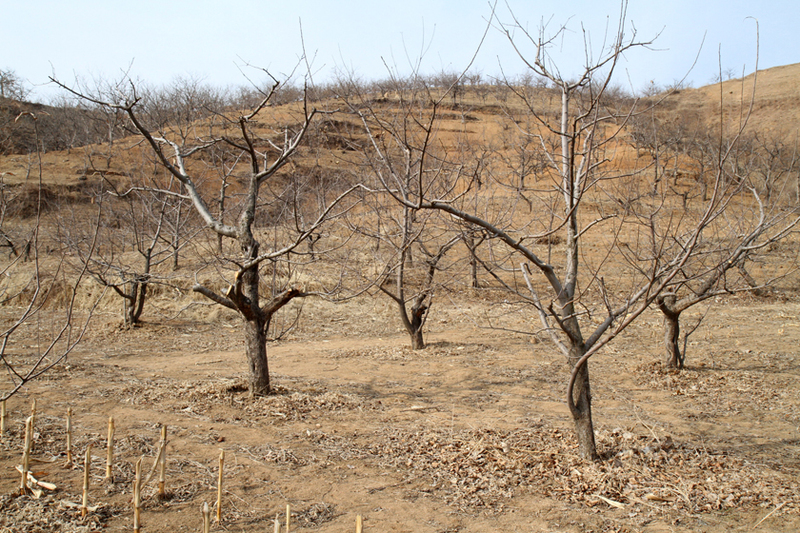 To address two major local problems which are soil erosion and waste management, villagers decided to plant fruit trees in partnership with PUR Projet and Zigen foundation. 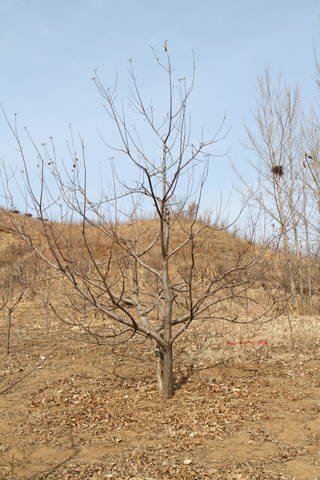 The planted trees contribute to their self-sufficiency, diversifying their incomes and enriching the soil. 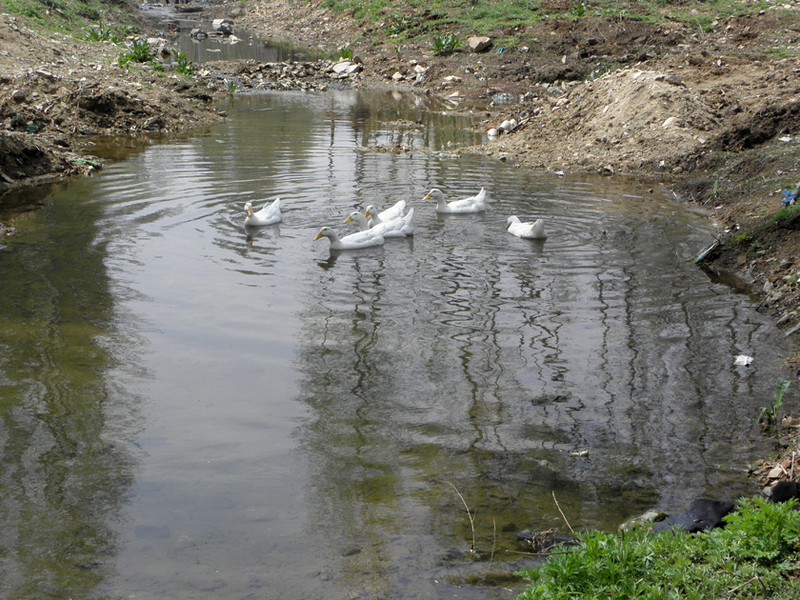 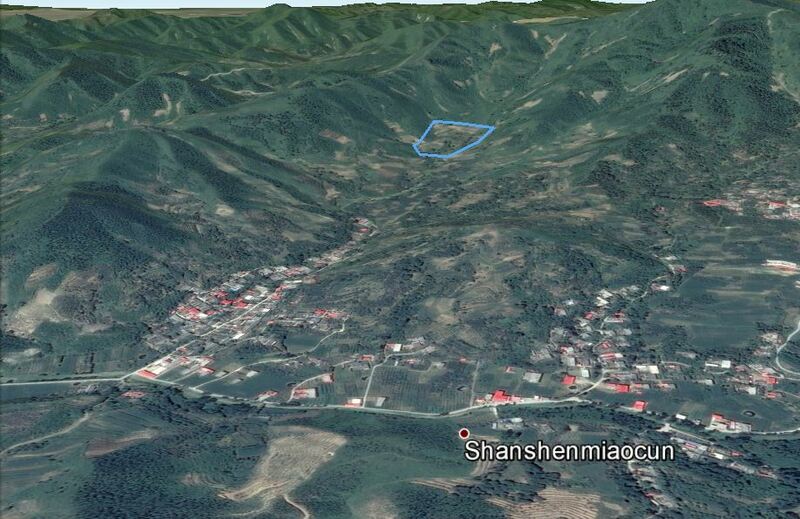 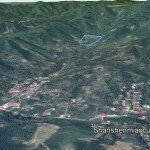 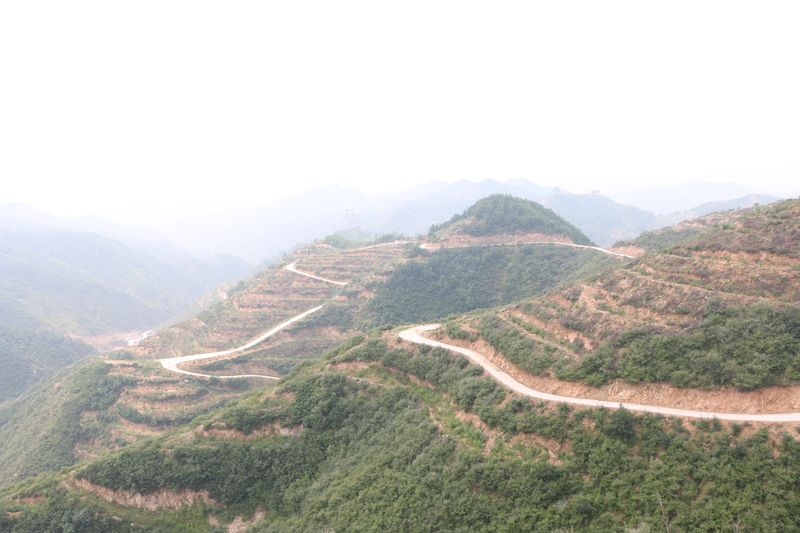 Cao Chang and Ma Zhangzi villages are located in the Qinglong county (Guizhou, China). 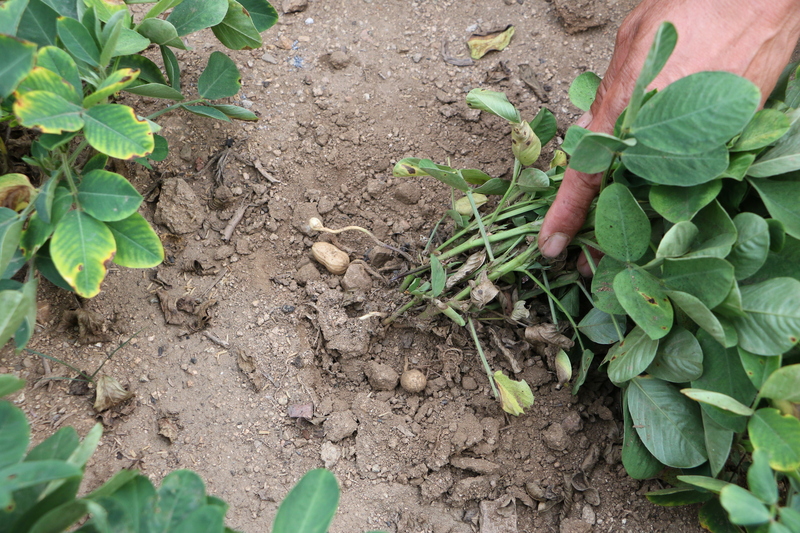 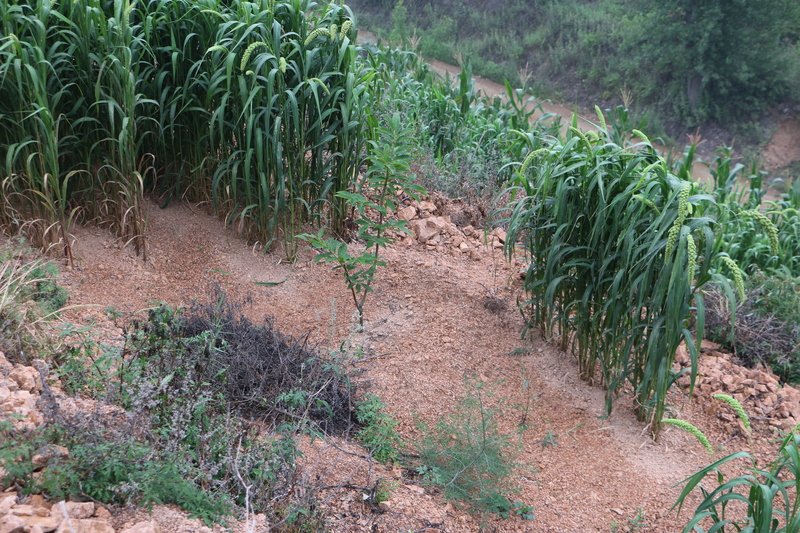 Soils are poor, polluted (no waste management in the village) and affected by strong erosion, causing low agricultural yields, water pollution and health issues. 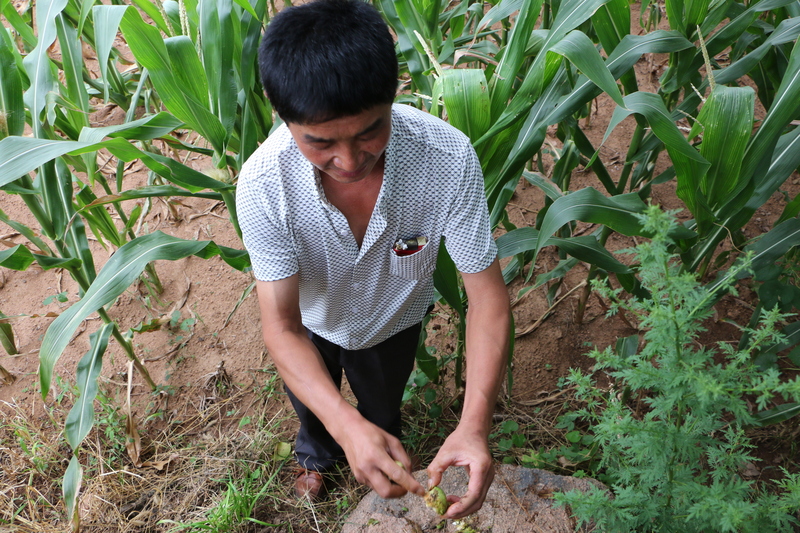 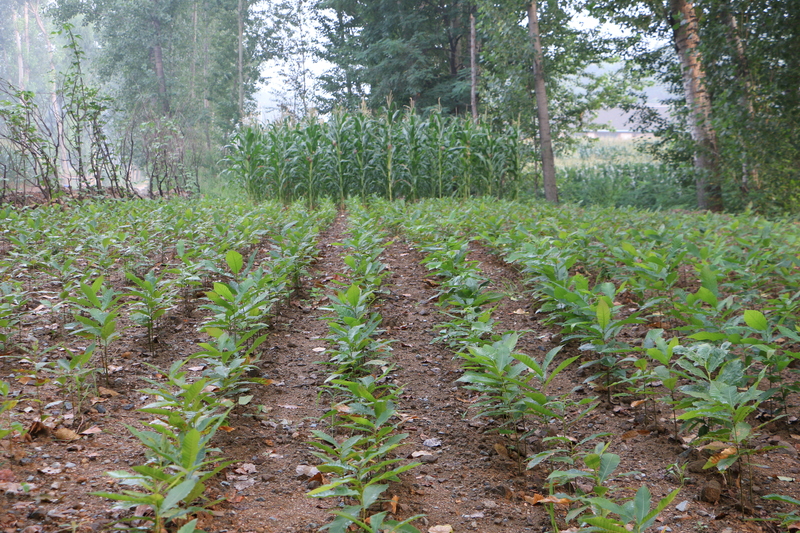 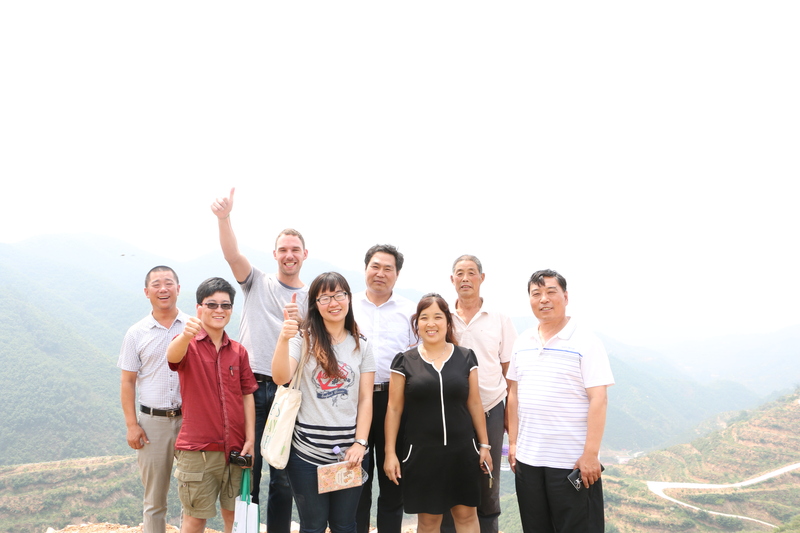 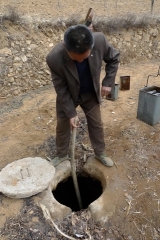 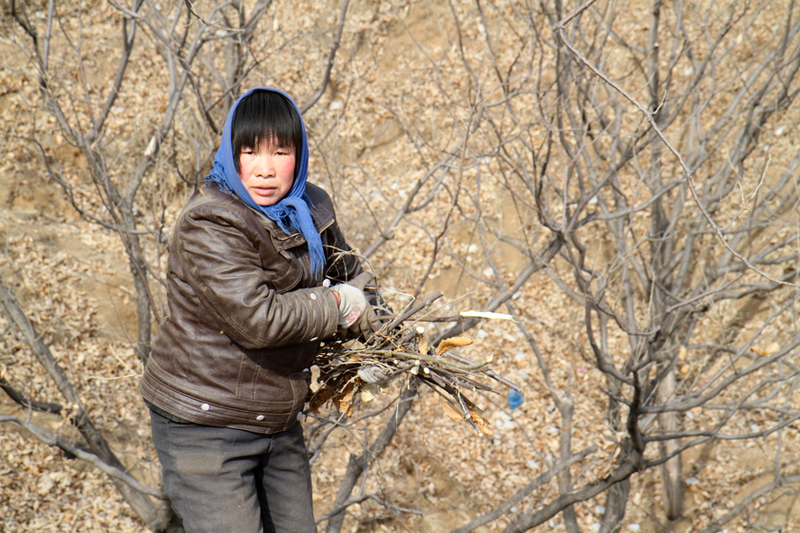 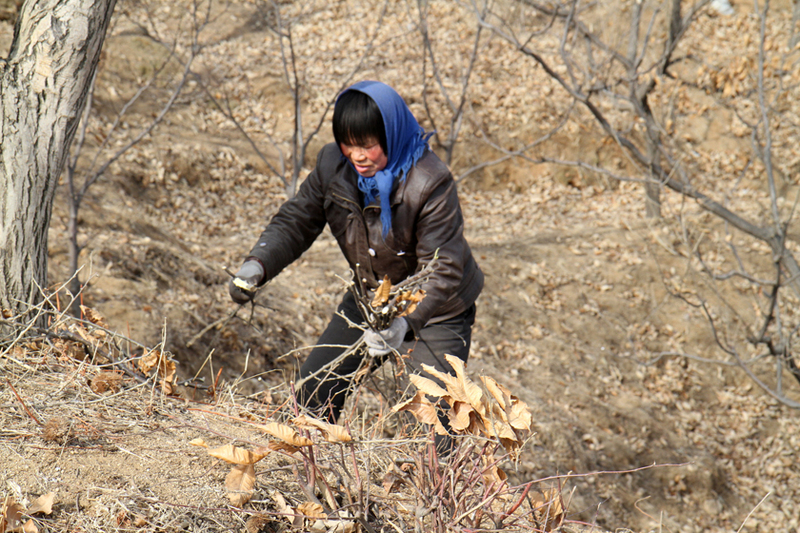 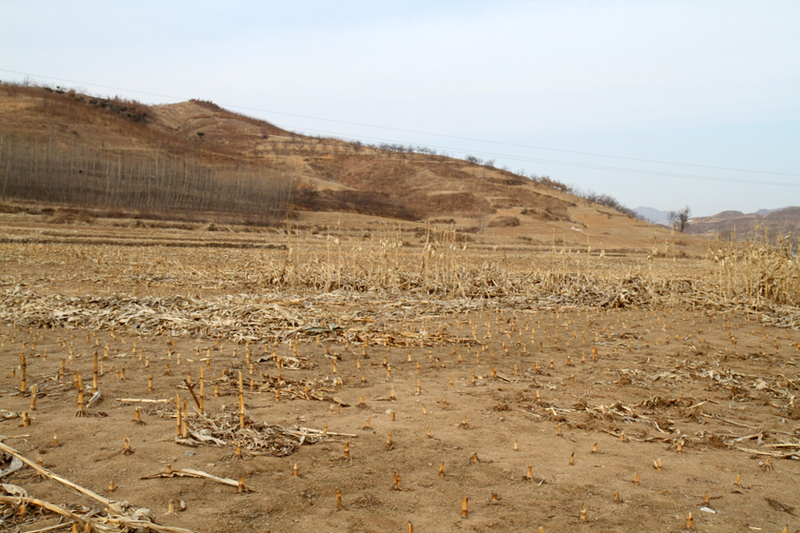 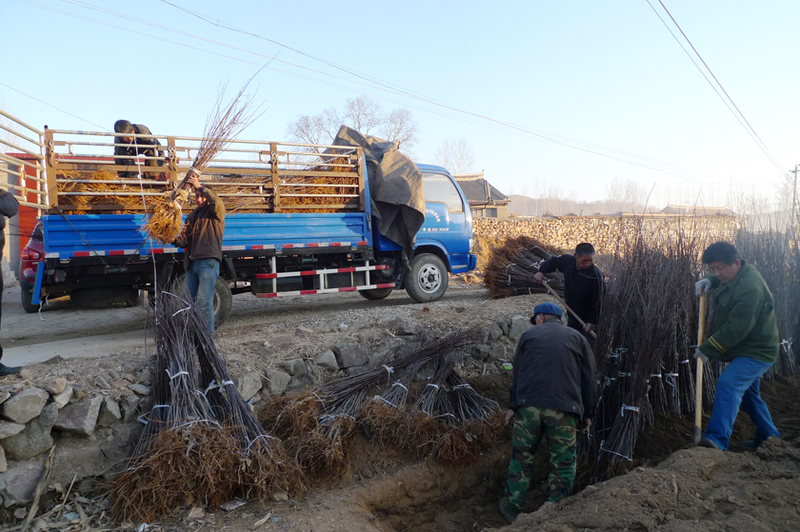 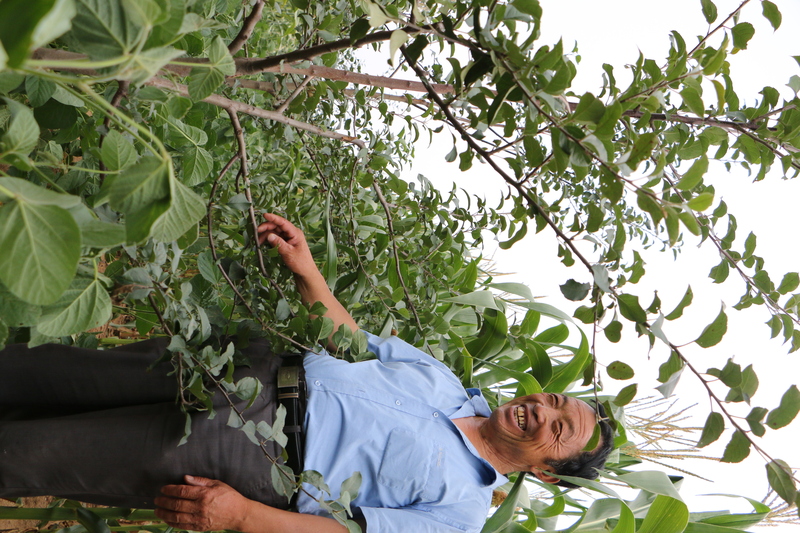 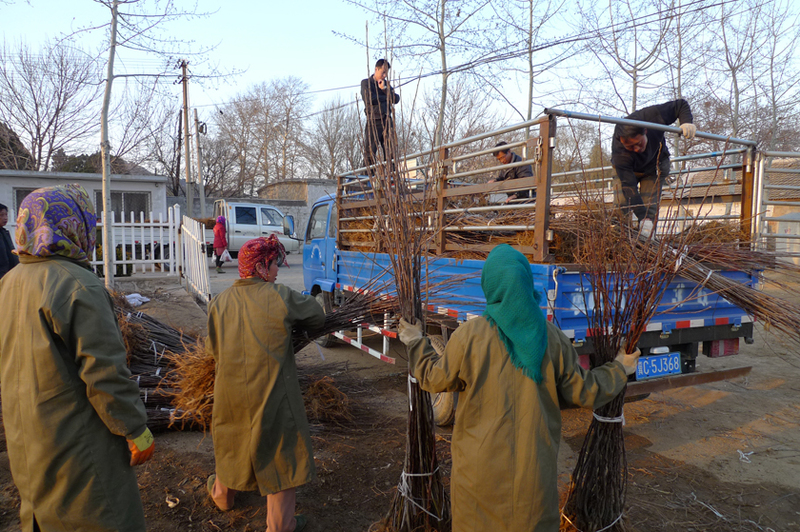 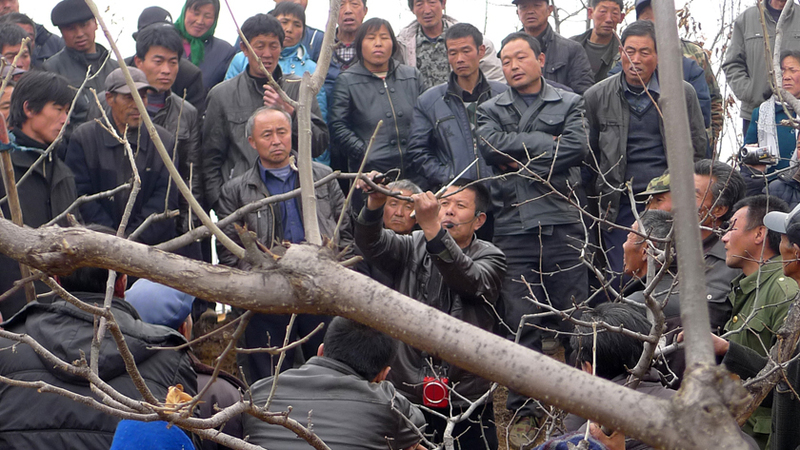 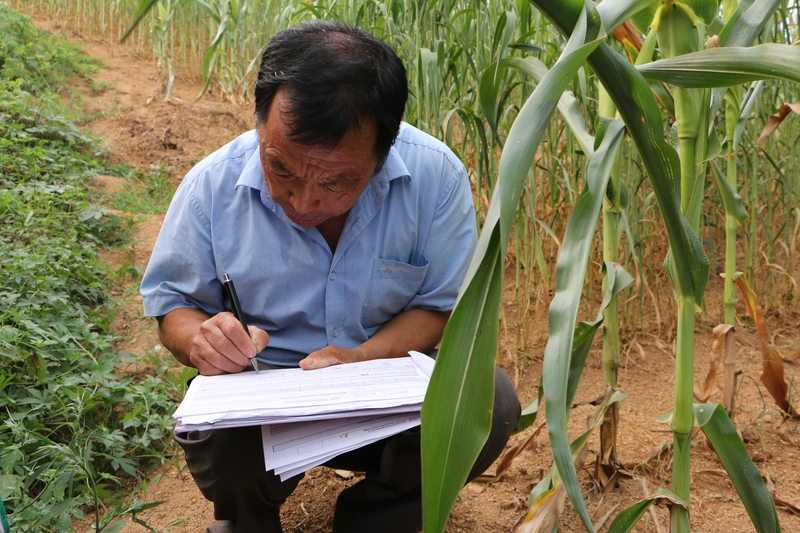 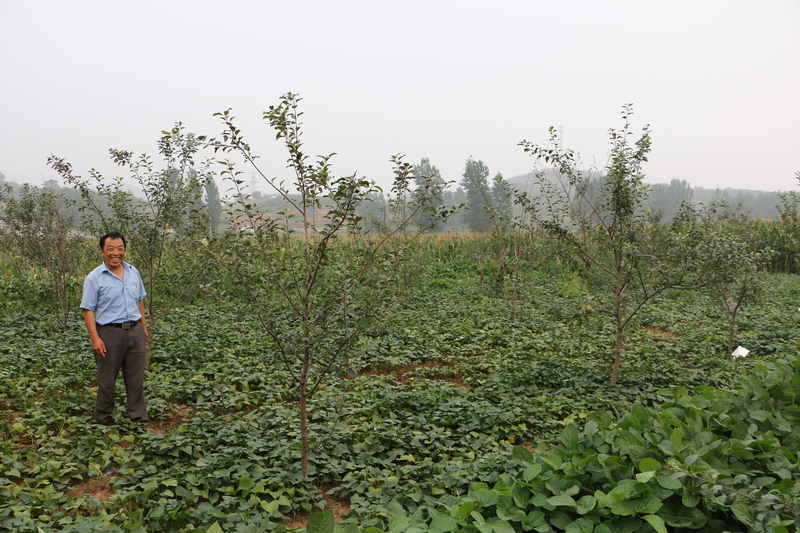 The Qinglong project aims at planting fruit trees using agroforestry techniques to enrich soils, prevent further erosion and ensure optimized conditions for fruit production. 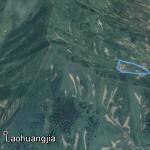 Cao Chang and Ma Zhangzi villages are located in the Qinglong county (Guizhou, China). 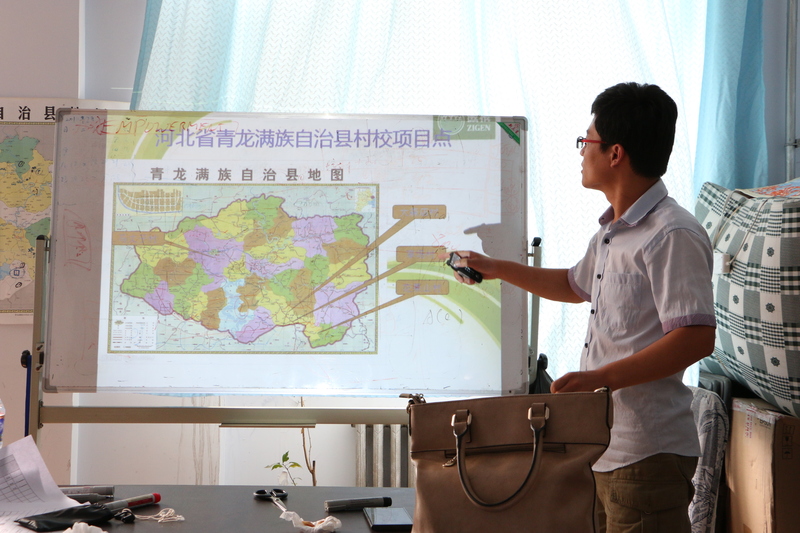 Economic development is slow and social welfare is fragile. 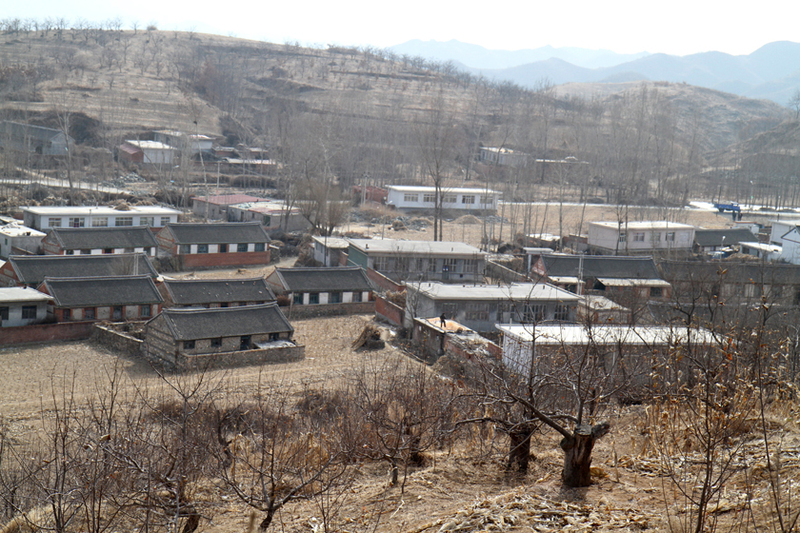 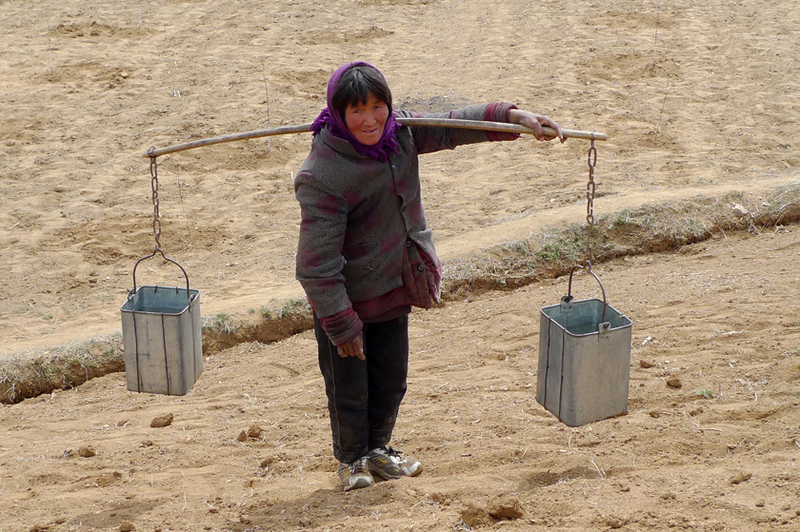 Although iron mines bring economic prosperity in the county, people living in remote mountainous areas remain in poverty. 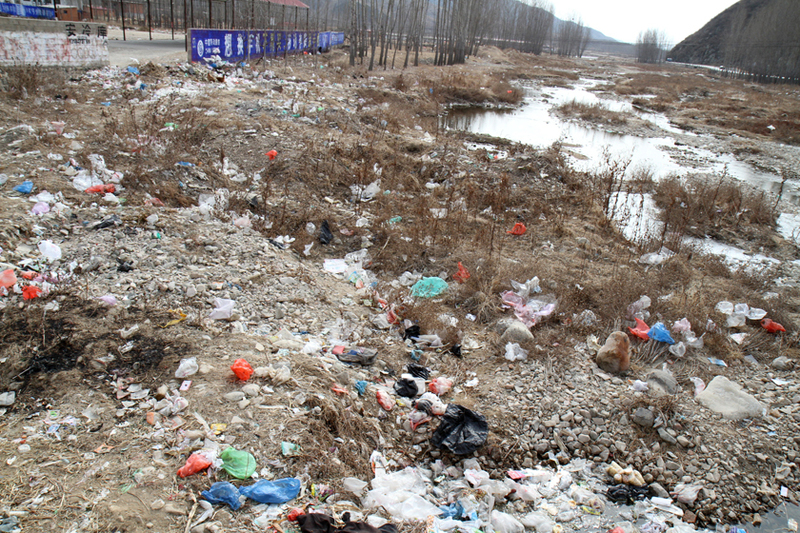 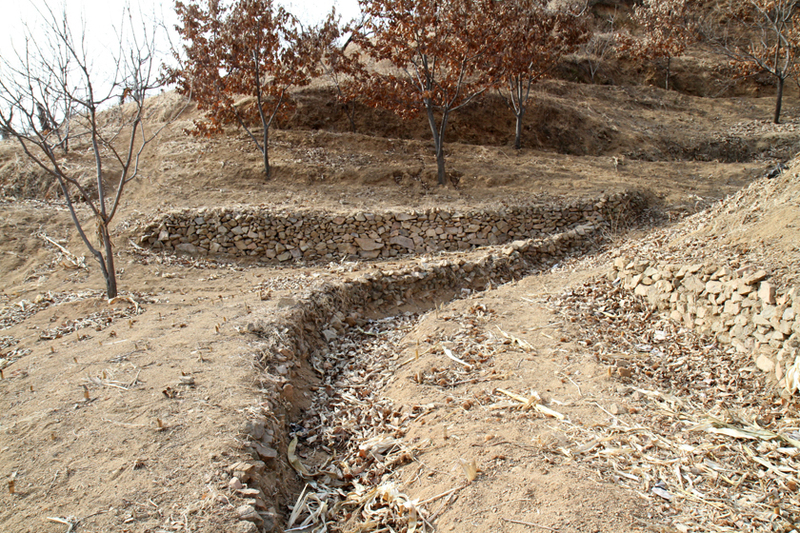 Soils are poor, polluted (no waste management in the village) and affected by strong erosion (significant slopes in this mountainous region, few trees), causing low agricultural yields, water pollution and health issues. 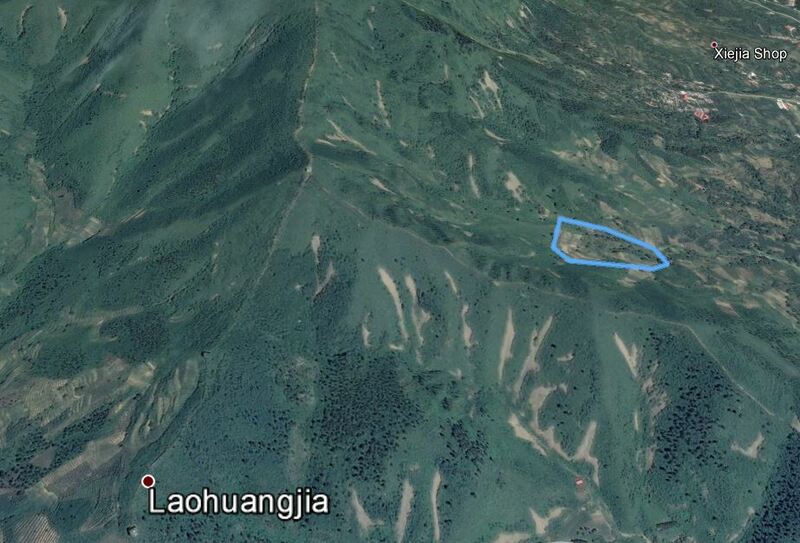 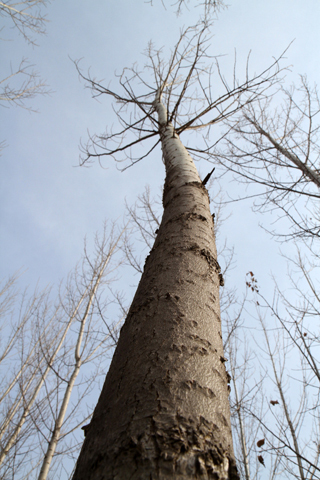 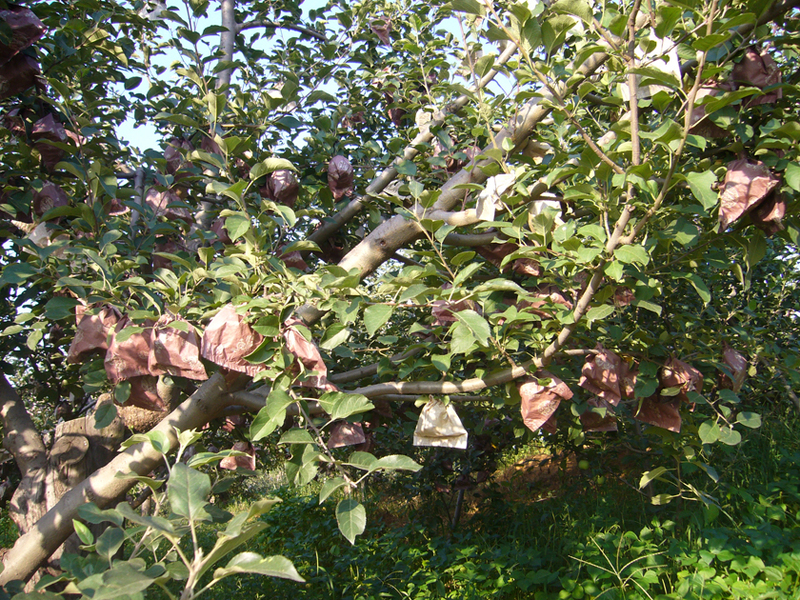 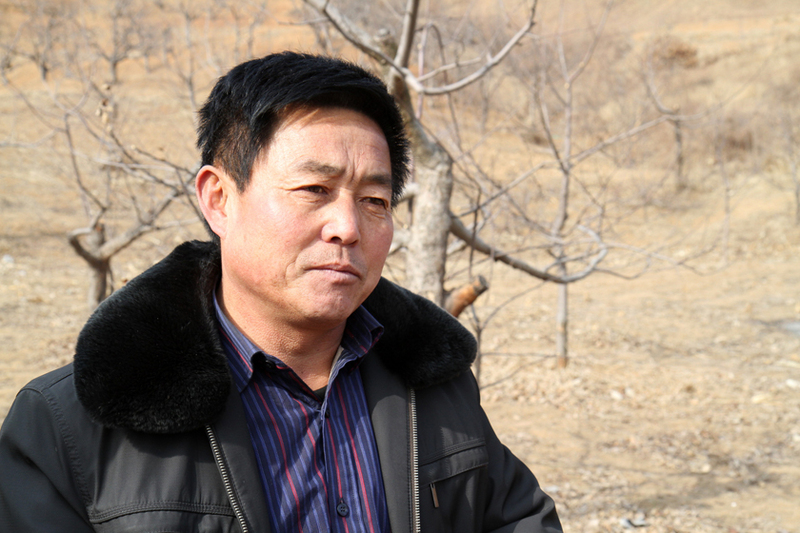 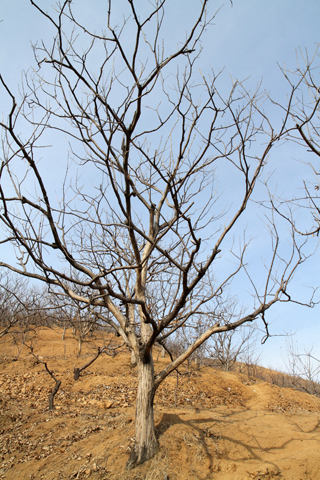 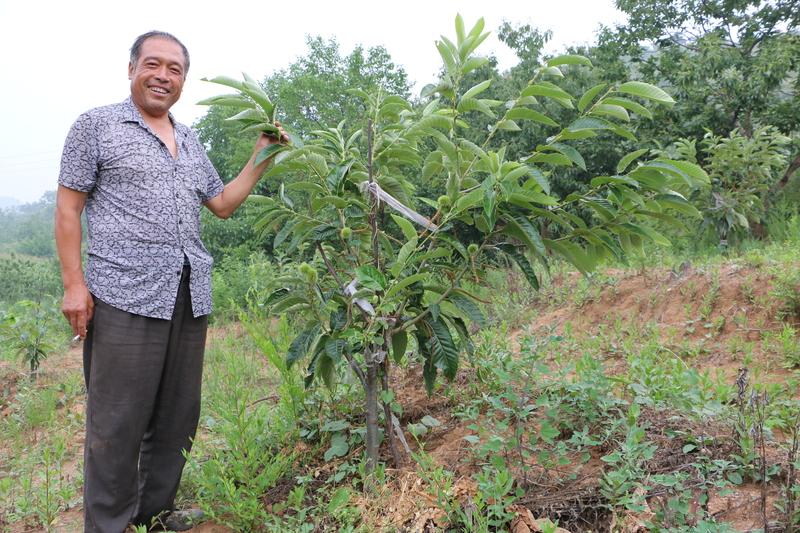 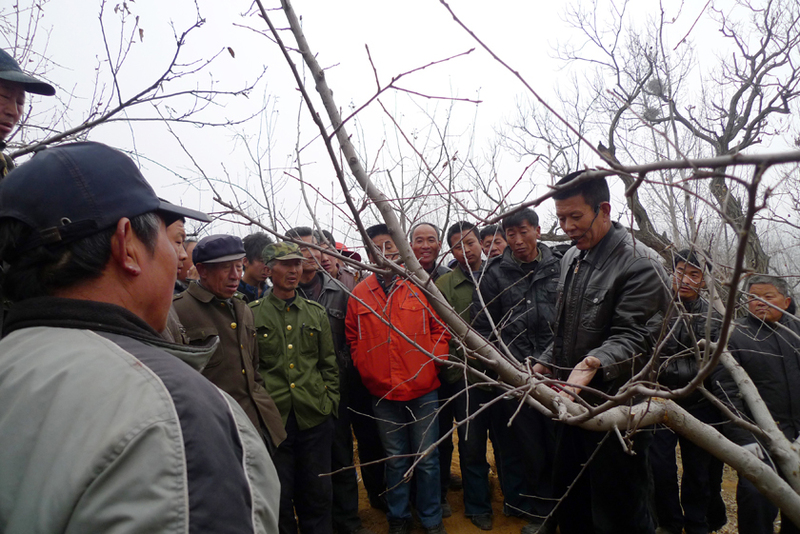 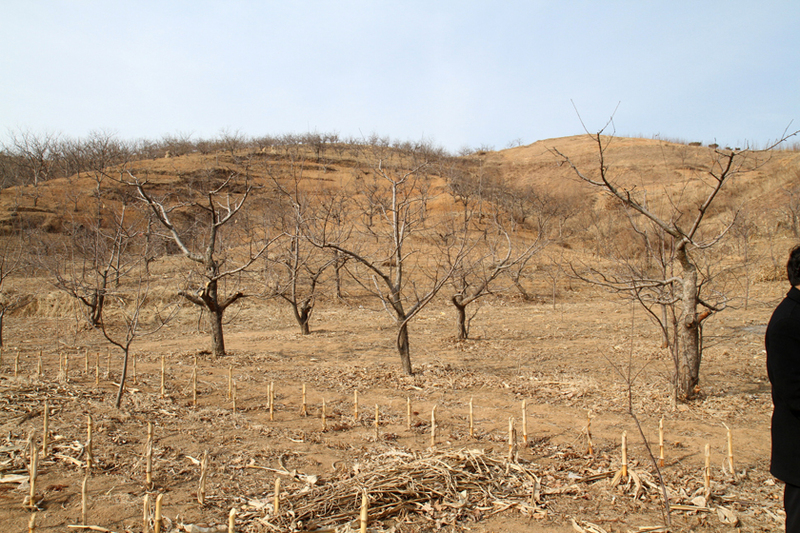 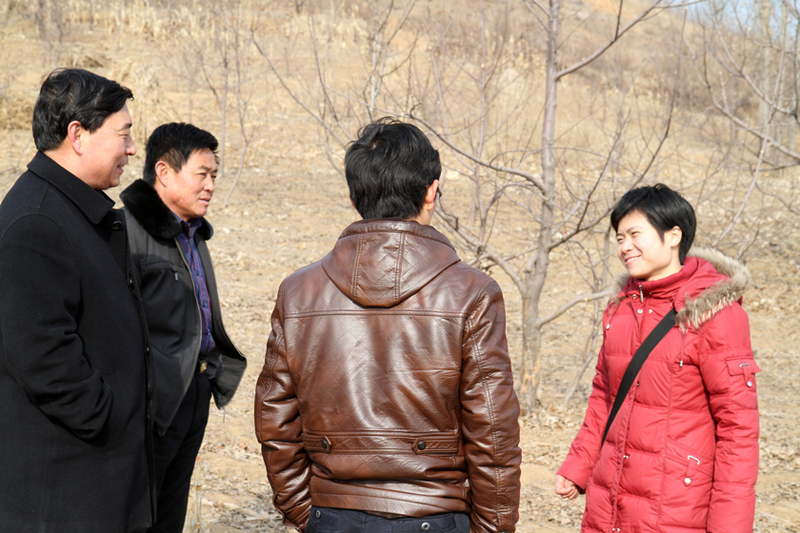 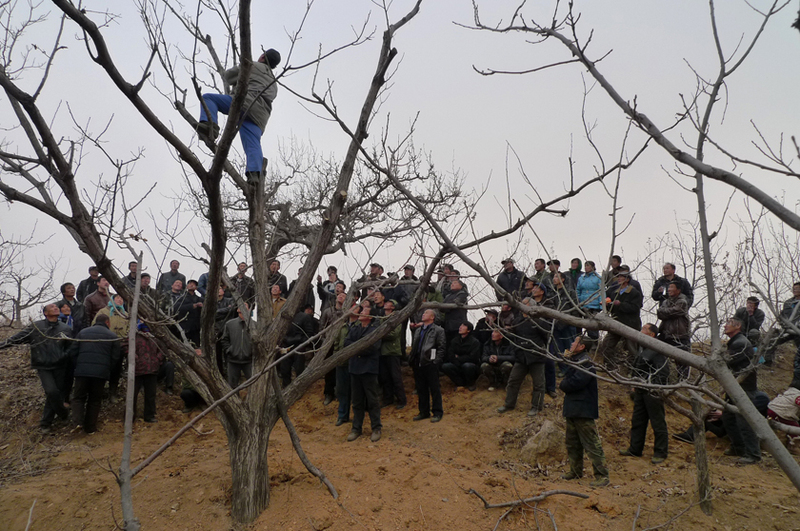 The Qinglong project aims at planting fruit trees (apple, pear, chestnut, walnut…) using agroforestry techniques to enrich soils, prevent further erosion and ensure optimized conditions for fruit production. 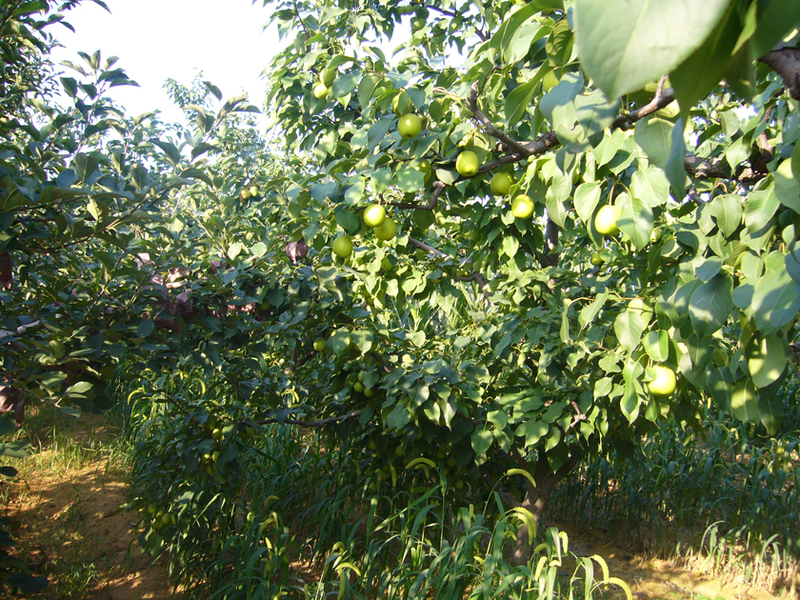 Farmers are trained on fruit production, organic farming and sales development in order to value their production, improve their self-sufficiency, increase their revenues and living condition. 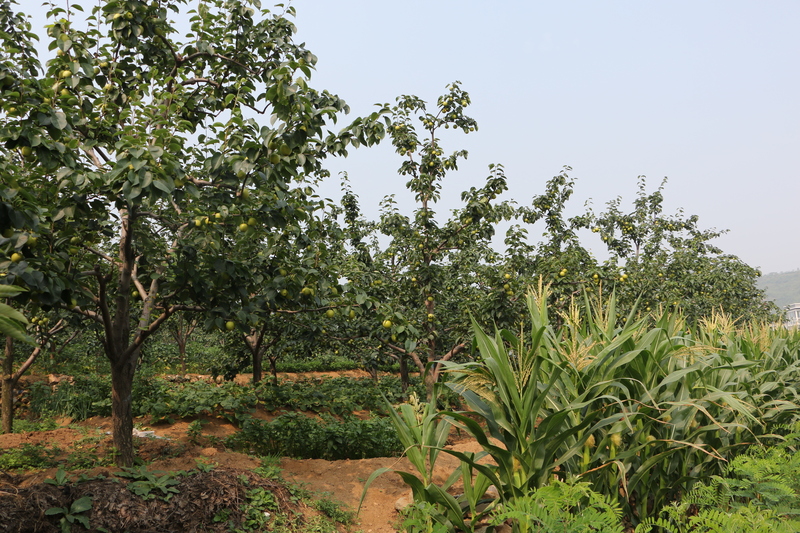 Planted trees (apple, pear, chestnut, walnut) help farmers improve their self-sufficiency and diversify their incomes’ sources. 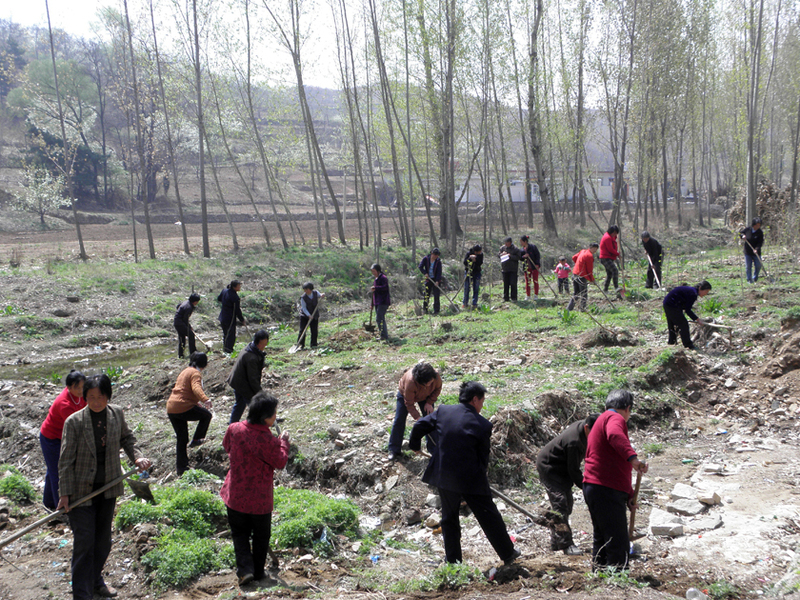 The objective is also to raise awareness on environmental and health issues in the villages and develop a pilot project for garbage management, and provide valuable experience for other communities. 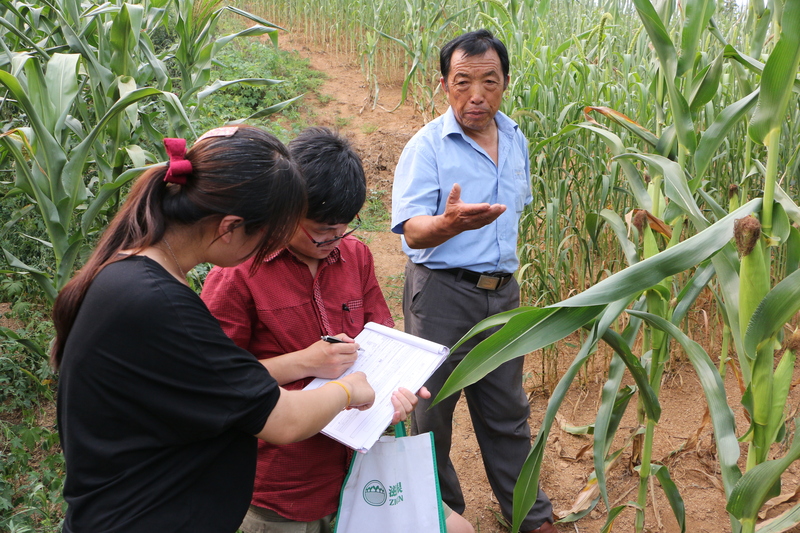 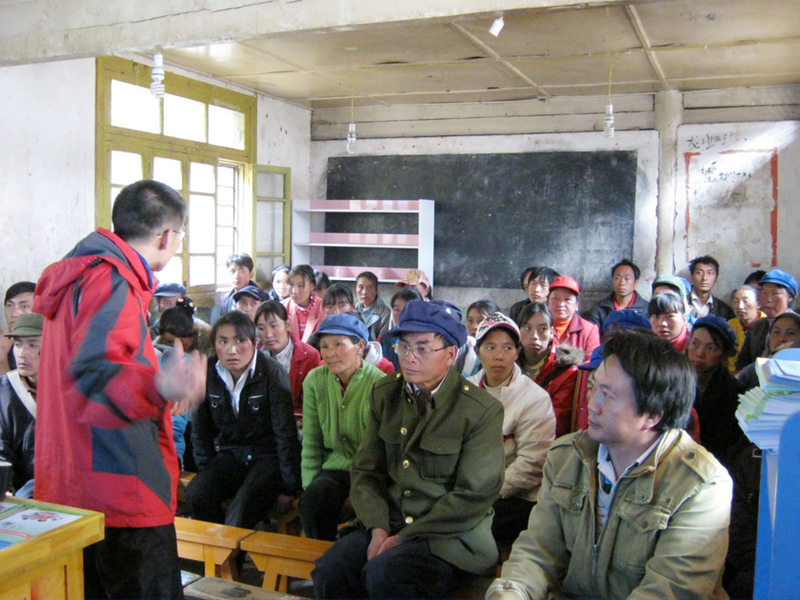 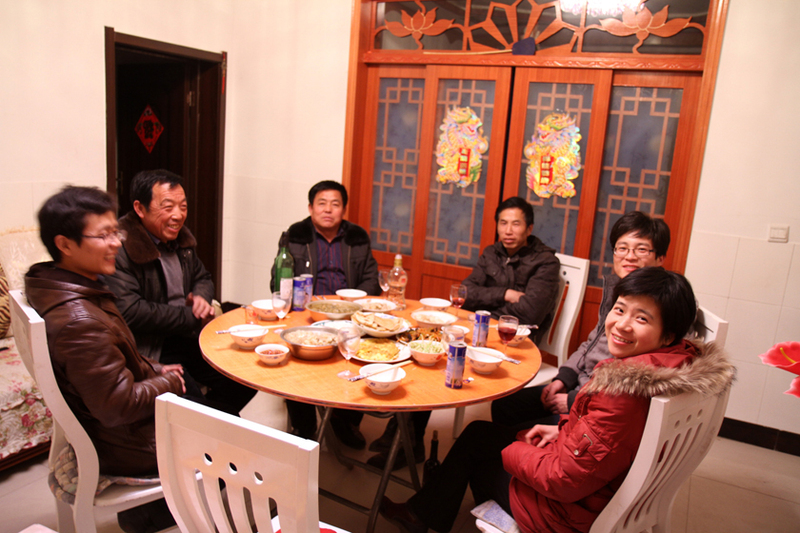 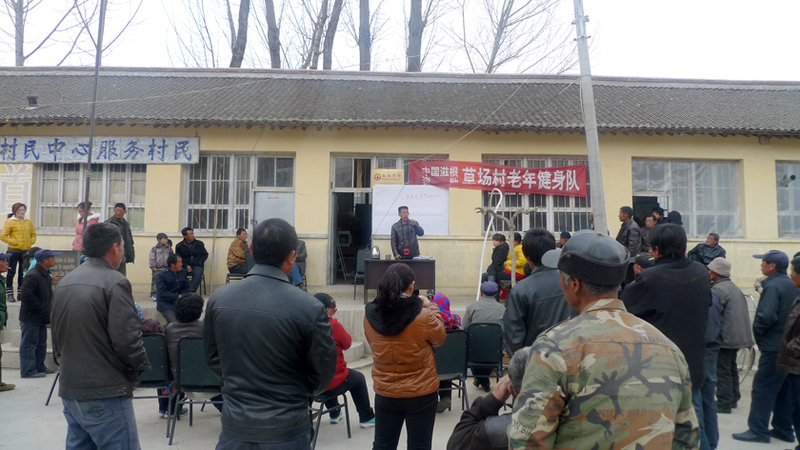 The Zigen Fund was founded in New York in 1998 by a group of Chinese professionals in order to provide people-to-people assistance for grassroots development in rural China. 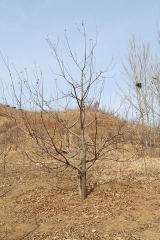 Zigen means “to nurture the roots” in Chinese.